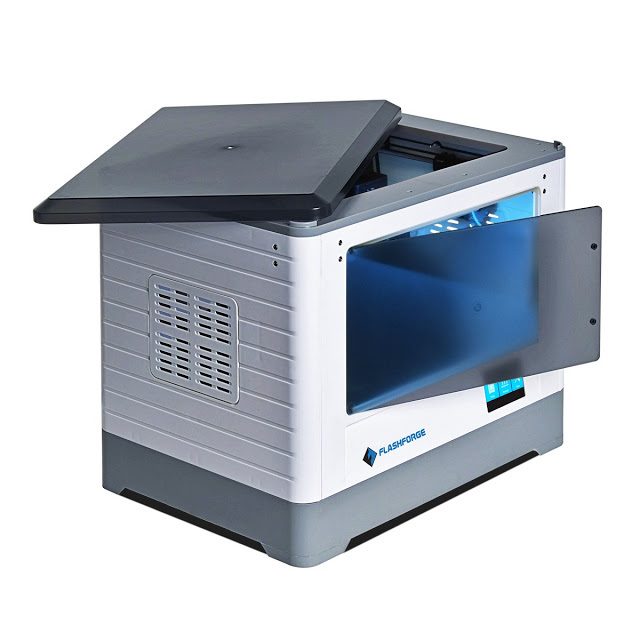 We have been dreaming about a printer with dual extrusion and amazing accuracy for a long time. 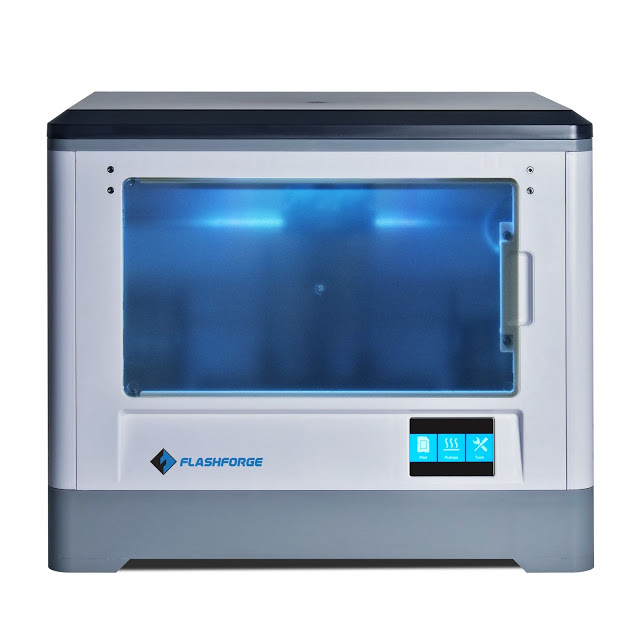 Well, our dreams are now a reality with the aptly named FlashForge Dreamer Dual Extrusion 3D Printer! For a printer with a fully enclosed printing chamber, the Dreamer's build volume is massive: 9.1in x 5.9in x 5.5in. Make your dreams come true with this awesome printer! 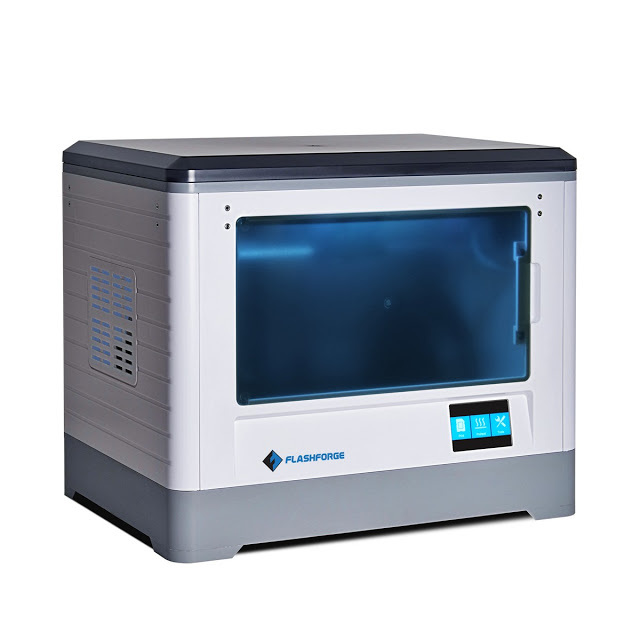 The Flashforge Dreamer Dual Extrusion 3D Printer is a high quality printer that is capable of producing accurate and intricate prints. The Dreamer's frame is made of plastic alloy, making it sleek, stylish, and most importantly, sturdy. 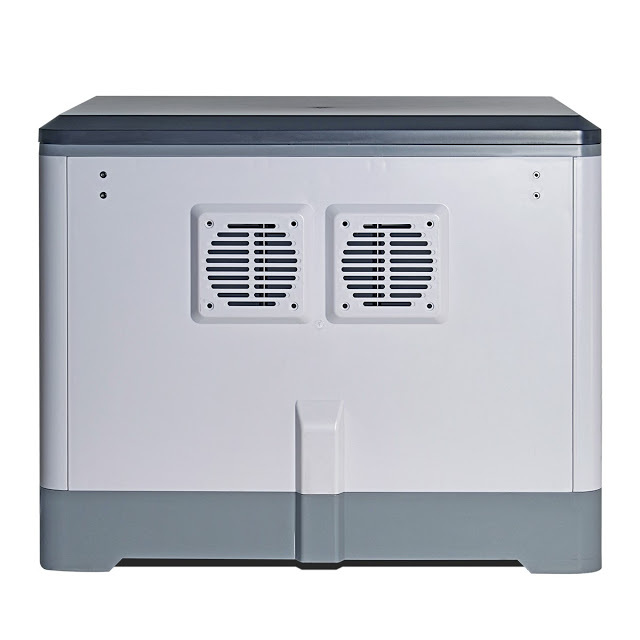 One of the best aspects of the Dreamer is that it has a fully enclosed printing chamber. This helps insulate extrusion temperatures for a more accurate print. It also reduces external interference that can compromise your prints, like, say, giant bugs that are attracted to the vibrant colors of your prints. Or, maybe something more common, like dust...like we said, anything is possible with the Dreamer! 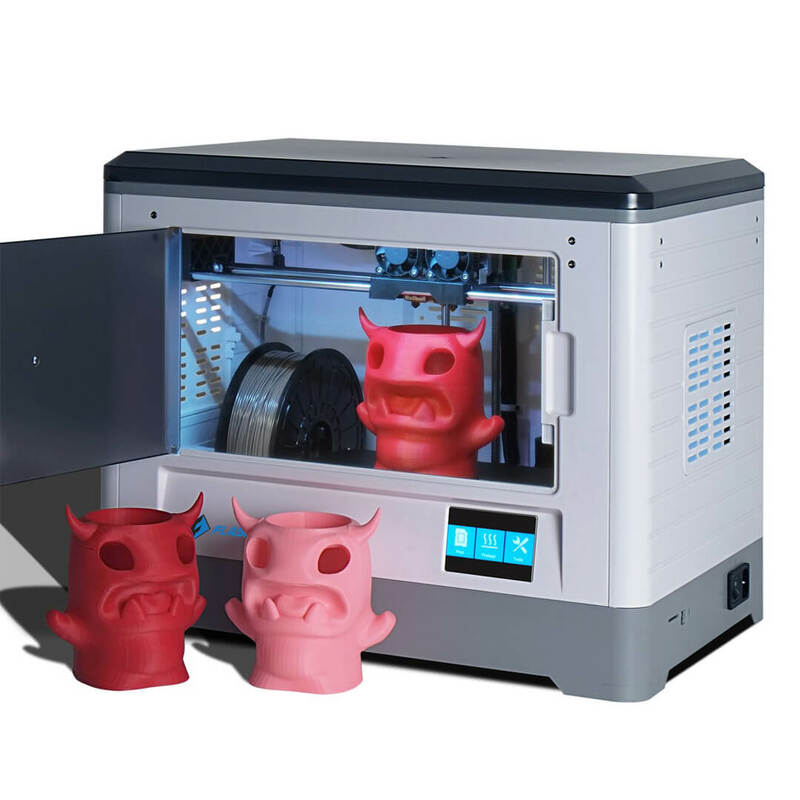 Dual extrusion allows you to print in multiple colors. It also expands the possibilities of what you can print. Filaments that dissolve, like PVA and HIPS, are awesome for dual extrusion because you can use them as support materials for complex designs. Packing Size: 22 ?? x 17 ?? x 22 ?? Actual Size: 12.6 ?? x 18.4 ?? x 15 ?? Build Volume: 9.1 ?? x 5.9 ?? x 5.5 ? ?